Address: 16701 E Illiff Ave.
Cross a few names off your list at Peak to Peak’s 1st Annual Holiday Market! Talented Colorado artists and artisans will be displaying great gift ideas for everyone you’re shopping for.They’ll also have some Peak to Peak gift packs available for the beer lover in your life along with treats and of course — beer! 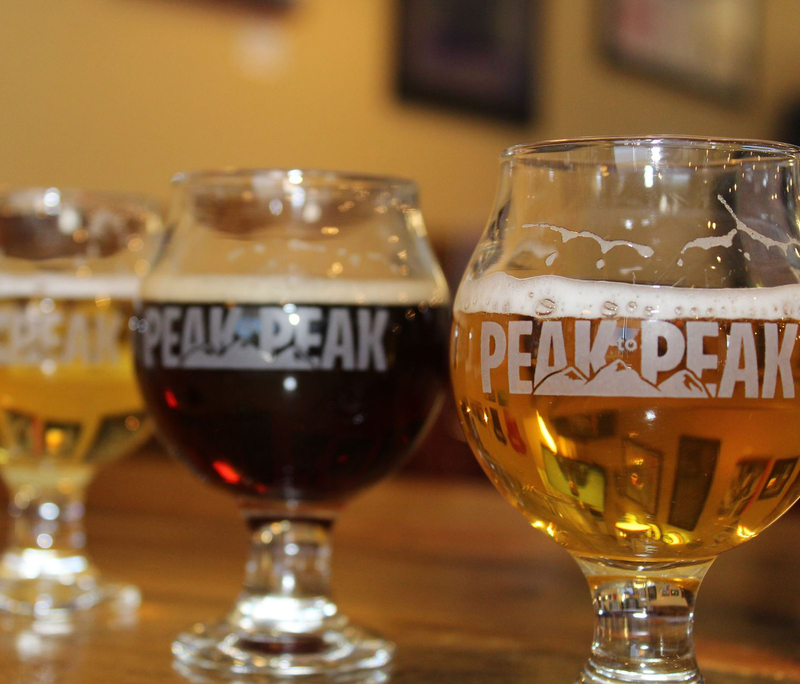 The event starts on Saturday, Dec. 4 at noon at the Peak to Peak Tap and Brew.